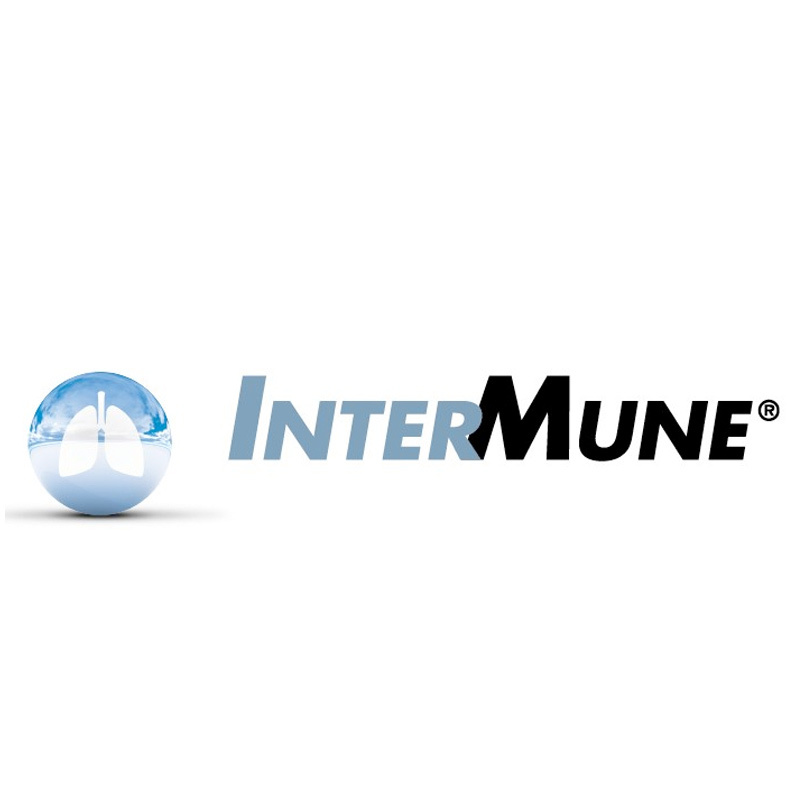 InterMune (Roche) developed Esbriet®, an innovative drug for the treatment of Idiopathic Pulmonary Fibrosis, a serious lung disease found at elderly patients. After successful registration, the product was launched in multiple countries across the globe. Patient feedback however showed the product packaging could be improved in user convenience. And some pharmacies preferred smaller packs to fit in their logistic systems. Van Hest Packaging Concepts was contracted to lead the redesign of the existing packaging concept. In close cooperation with multiple InterMune disciplines, the experiences from stakeholders were gathered & analyzed, and basic requirements were identified. Multiple concepts were proposed and refined to a single best case packaging concept, involving blister designs, leaflets, cartons, shippers and artwork. This new concept was introduced recently. 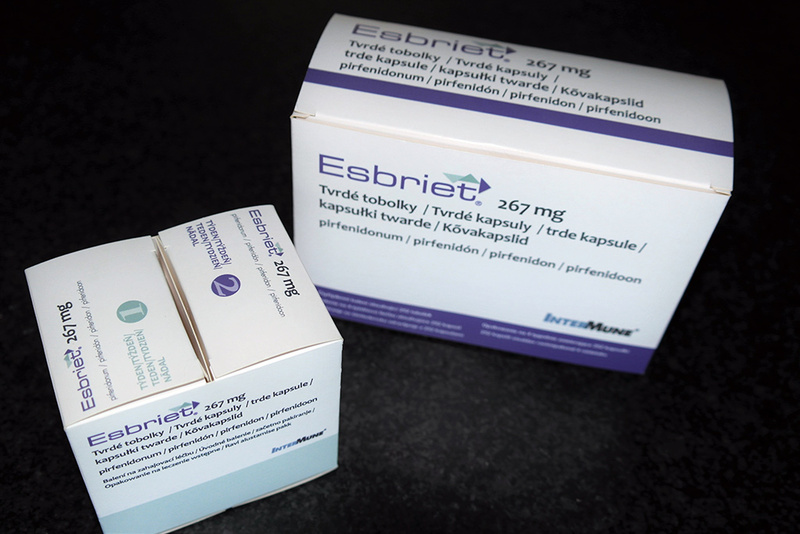 It lead to substantial improvements in patient convenience and now the product does fit in the logistic processes of pharmacies. On top of that the product requires less packaging materials (-75%) and that led to lower physical volumes (-59%), which is an enormous achievement in terms of sustainability. Finally it resulted in a major cost reduction and since the new packaging concept incorporates less components, the logistic flexibility is improved as well. Interested what VHPC can do for you? Contact us!